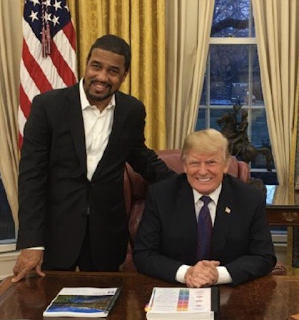 Commissioned by President Trump, Dr. Darrell Scott and Kareem Lanier co-founded the Urban Revitalization Coalition, creating a 13-point plan for total revitalization—delivering President Trump’s “A New Deal for Black America”—which can be implemented in any city within 24 months or less. Through our hybrid model of public/private partnerships, URC is in a unique position to work with the White House, state and local governments to remove blight and repurpose lands for individual—and total—urban renewal. URC is more than a coalition. We are a cause that will outlive our lives, outwork political talking points, and outweigh any other 21st century American achievement. Born in Cleveland, Ohio, Dr. Darrell Scott, Co-Founder and CEO of the Urban Revitalization Coalition, is a prolific conference speaker, successful businessman and humanitarian. 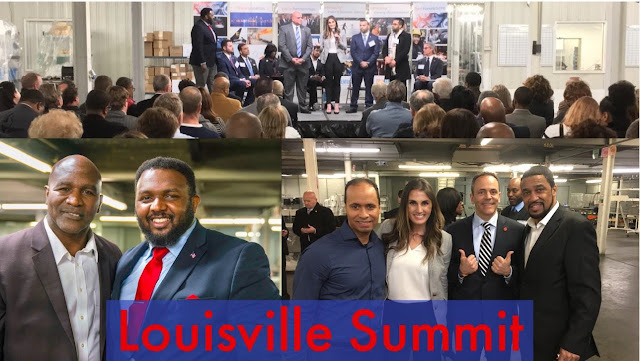 Traveling the country since the 2016 presidential campaign, Dr. Scott has witnessed the devastation and abandonment of urban communities by career politicians who promised urban renewal in exchange for votes. 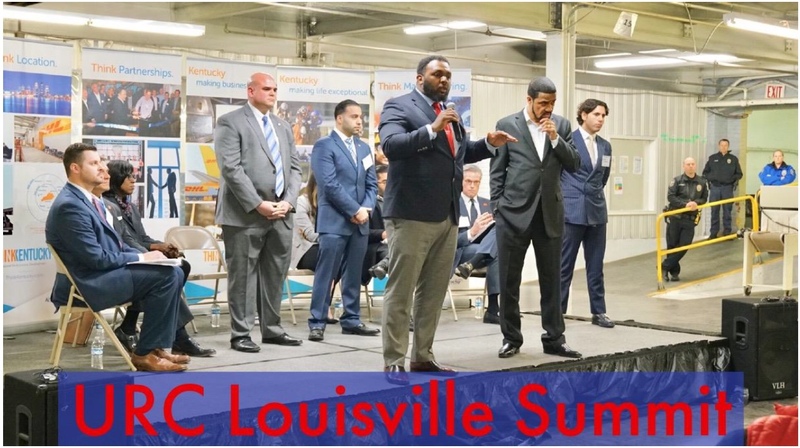 Today Dr. Scott is a fierce advocate for second chances—committed to total and complete revitalization for urban communities regardless of race, class, gender, disability, or political affiliation. 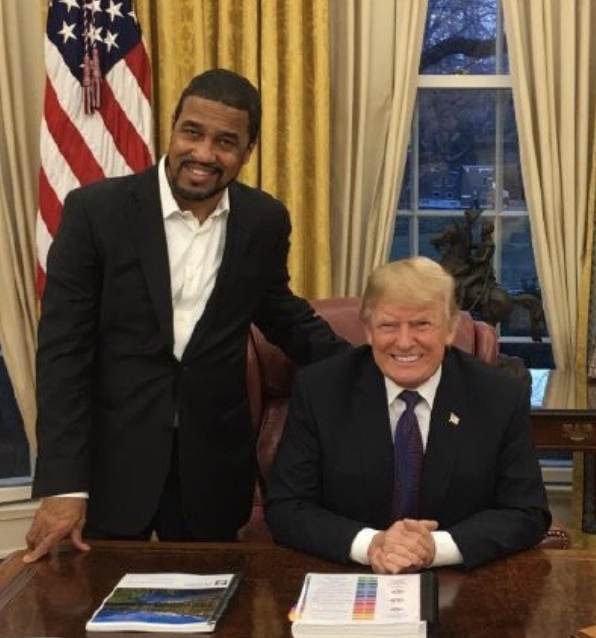 With over two decades experience in banking, Mr. Kareem “The Dream” Lanier, Co-Chairman and EVP, Board Of Directors, co-founded the Urban Revitalization Coalition with Dr. Darrell Scott to bring the American dream back to Urban America. Born in Cleveland, Ohio, Kareem “The Dream” brings valuable insights and actionable solutions to America’s “$30 Trillion Dilemma.” For decades, resources have been poured into Urban America without actually investing in urban people and their communities. Kareem “The Dream” is committed to revitalizing inner cities by renewing urban people. After the significant achievements of the 1960s, both parties began to overlook and take for granted African Americans, other minorities, low-income workers and even the middle-class. Rather than continuing to expand influence, Black America harshly became forgotten America. Urban America watched in horror as their jobs were shipped overseas, unemployment skyrocketed and immigration increased displacing generations of Urban American workers. Rather than the urban main streets of the past, enterprises like McDonalds upstaged and supersized the market through inexpensive products and cheap labor. While American dreamers like Jeff Bezos (Amazon), Howard Schultz (Starbucks), Tim Cook (Apple) and Mark Zuckerberg (Facebook) optimized their destinies, pocketing fortunes, Urban American dreamers were doled out welfare or minimum wages. Investing in urban entrepreneurs to create small businesses is vital to revitalizing urban communities. The federal government is rarely entrepreneurial in taking risks with no promise of rewards. 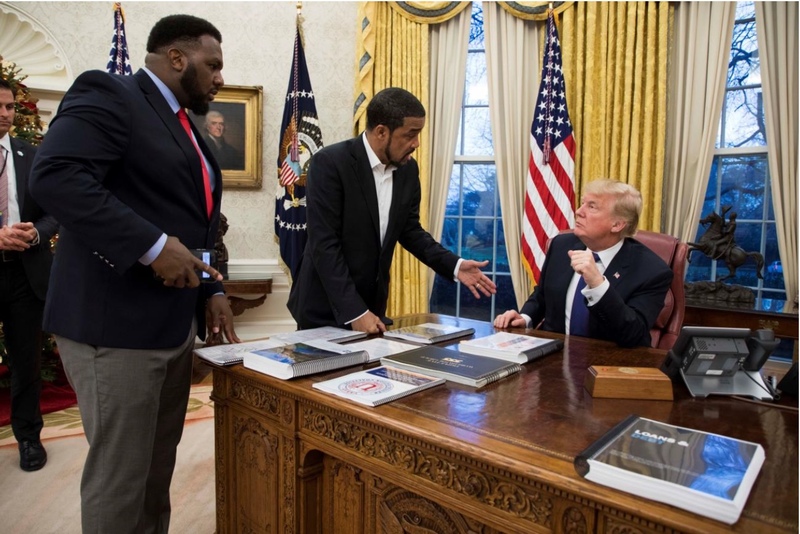 Now with our Commander-in-Chief as the “greatest jobs president God ever created,” Urban America has the chance to become the greatest jobs creator in American history. For decades the government has doled out money in exchange for dependency, calling it “welfare.” But in reality, the long-term welfare of Urban Americans depends on how America responds to illegal immigration, refugees and foreign workers displacing Urban Americans. 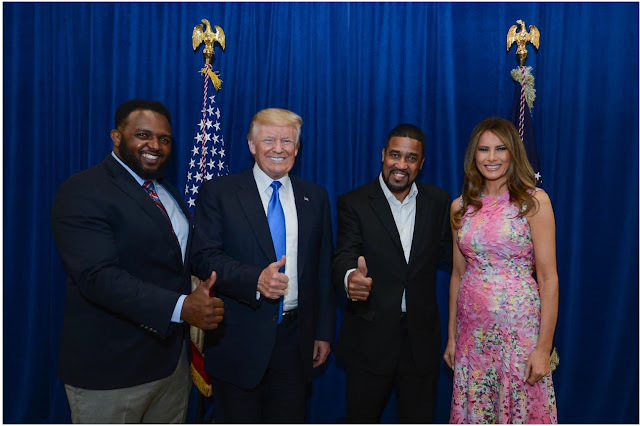 In just over a year after taking office, President Trump has reversed the trend for Urban America as Hispanic-Latino and African American unemployment have reached record lows. As Urban America experiences independence after generations of government dependency, wealth creation is essential for sustainable growth. Bad trade and immigration policies, which contributed to the decimation of Urban America, must be repealed and replaced if Urban America is to indeterminably thrive. Creating wealth will empower the sustainable welfare of Urban Americans for generations to come. Every two months, we lose more Americans in our hospitals than we did in the entire Vietnam War. Medical errors are now our nation’s #3 cause of death—disproportionately impacting urban communities. Life is not only sacred but also protected by our Constitution. In recent years as a result of one-sided protections and regulations, American patients have not just been forgotten but killed and injured because of lack of accountability, transparency and adequate protections. Healthcare is the United States’ #1 employer, lobbies the government with over $155 million per annum and costs the U.S. 18% of GDP—averaging 400,000 lost lives and 16 million injuries per year. 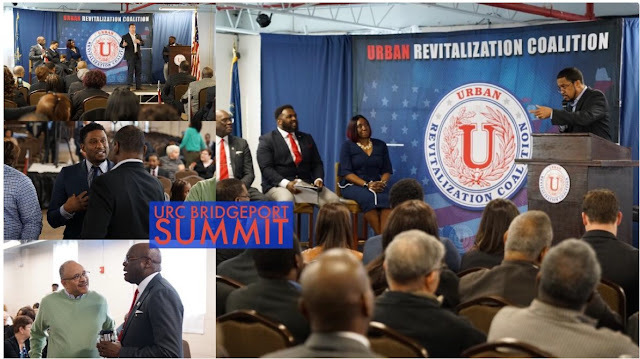 The Urban Revitalization Coalition will build URCare (“Your Care”) facilities within our “Cities within Cities” model that will service underprivileged urban communities in emergency and preventive services. The value of an American’s life should not vary based on ethnicity, gender or race. The URC is committed to Making America Healthy Again—saving hundreds of thousands of lives as well as improving the quality of health for millions in urban communities. The term “energy” can be politically charged. Too often energy is used simultaneously with partisan issues—such as climate change, the Paris Climate Accord, the effect of fossil fuels, etc.—while overlooking the day-to-day costs of energy for Urban American families. Energy revitalization begins with deregulation, allowing for free markets to competitively innovate affordable options for consumers. But there is also an incredible need for opening markets to service poor communities, inspiring a new American era of industry and opportunity. In addition to the ever-increasing need to update public transportation with sustainable solutions, innovation in the energy industry impacts new transitional and affordable housing with renewable energy sources. Food deserts (lacking fresh and healthful foods) can also be eliminated by providing accessible fresh grocery stores and planting edible landscaping and community gardens within URC’s “Cities Within Cities” model. Working together with the Trump Administration, the Urban Revitalization Coalition believes we can establish a green and sustainable future for every Urban American. America invests in third-world countries to combat global poverty while overlooking millions of Urban Americans who are unbanked or under-banked. With microfinance making a comeback thanks to innovative technology platforms, now is the time to invest in Urban America First. 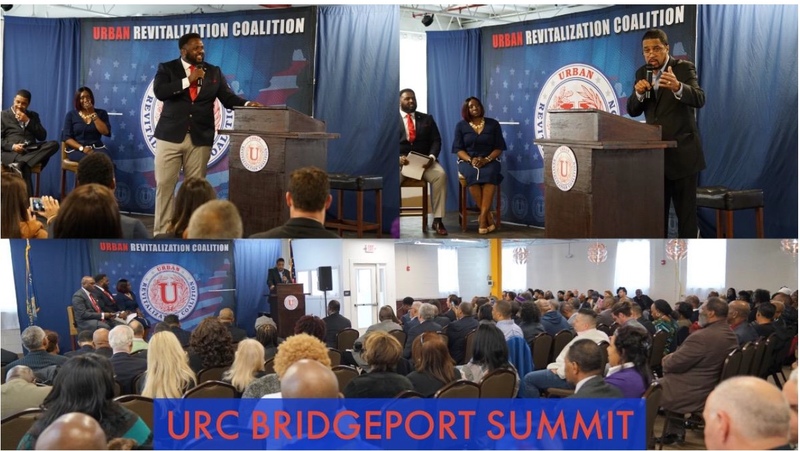 Whether in the form of community banks, credit unions or cooperatives, establishing trust between the financial industry and minorities is crucial if Urban America is to forge a sustainable partnership to revitalize forgotten communities. The untapped potential of those living paycheck to paycheck or welfare check to welfare check cannot be realized unless our banking focus shifts from bottom lines to new horizons. Revitalizing Urban America begins with refinancing urban dreamers. By investing in urban entrepreneurs, America will empower a shift from dependence to independence for every Urban American. America is home to over 327 million Americans. But over 553,000 Americans are homeless. Moreover, roughly 41.5 million are in poverty and over 121 million are not actively engaged in the labor market even though they are able to work. While America has attempted to solve homelessness for many years, the problem is becoming even more pressing in Urban America. Yes, unemployment is at record lows but with almost 60% of Americans having under $1,000 in savings, it will take years to build up a second chance at the American dream. Particularly with the run-up of household debt during the financial crisis, which was concentrated on middle-income borrowers, homeownership has become unattainable for many. 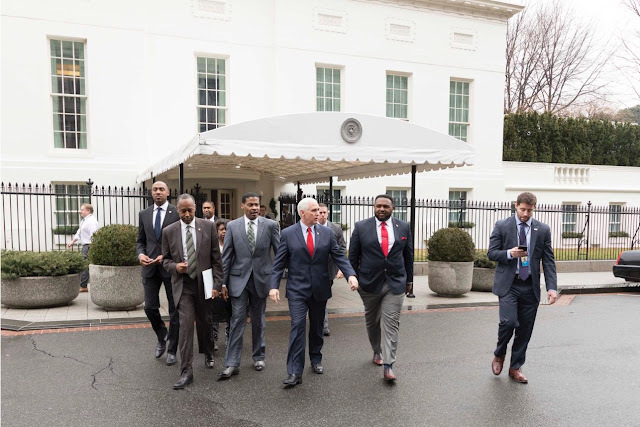 URC in partnership with the White House is dedicated to empowering the homeless for sustainable living by building transitional housing as landing-to-launching pads for Urban Americans to rebuild their lives and restart their American dreams. These homes are designed to serve as incubators for habit formation among those who have experienced hardship or bad role models throughout their lives, imparting knowledge about financial literacy and savings and professional etiquette. Urban communities across the country are facing low-income housing shortages as not a single county in the United States can meet 100% of its low-income population’s need for safe, affordable housing. Twenty-five percent of America’s 43 million renters are extremely low income (ELI)—resulting in a shortage of almost 4 million affordable rental homes. Through tax credits and deductions, URC will incentivize developers to preserve the status of affordable units through potential alternative housing options such as co-housing, equity sharing and tiny house living. 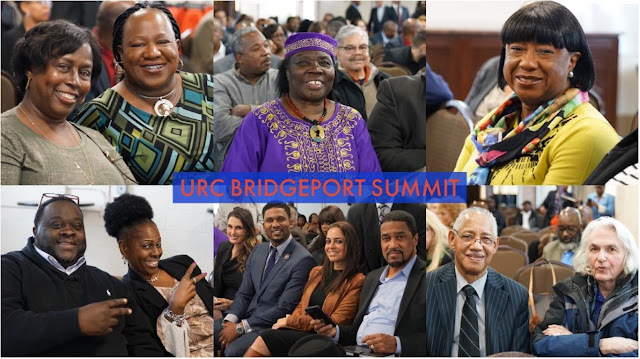 In addition, URC will encourage public and private partnerships for mixed-use affordable housing with medical and mental health clinics, childcare, charter schools, cafes as well as office and shop space for resident entrepreneurship or pop-up markets. Welcome home to Urban America. Hosting just 5% of the global population, America houses almost 25% of the world’s prisoners. Recognizing that crime is a function of many environmental factors empowers local authorities to work with their communities to design innovative solutions that address the root cause of crime, rather than merely the manifestation of it. With almost 700,000 exiting our prisons every year, America should be investing in empowering and educating ex-felons to find immediate employment, affordable housing and a second chance at the American dream. Many Urban Americans have found themselves on both sides of the system—some victims without any ability to pursue recourse (in cases of tort reform pertaining to victims of rail accidents and medical malpractice), others are perpetrators suffering unjust sentences or abandoned after release. Justice is supposed to be blind—impartial and objective. Instead, there appears to be a double standard—one for everyday Americans, another for the protected class of elitists. Criminal justice reform begins by recalibrating the weights of Lady Justice and reinstating her blindfold. For too long America has displaced urban youth with illegal immigrants. Every day urban children are being murdered in their neighborhoods, arrested and thrown into prison, drop out of school and/or lose jobs to illegal immigrant youth. URC proposes an America First perspective to youth empowerment. By building training-based centers within our “Cities Within Cities,” URC will be empowering the urban athletes, entrepreneurs and entertainers of the future. 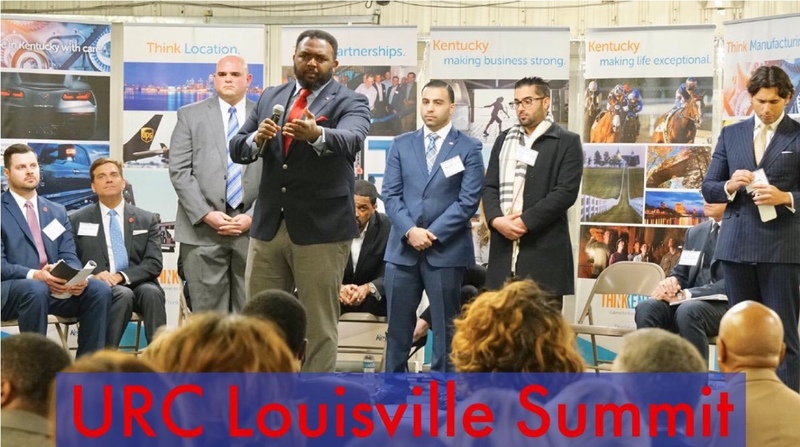 From video and audio recording studios to full court basketball courts, weight rooms, game rooms and state-of-the-art entrepreneur training centers, our Youth Empowerment Centers will holistically inspire urban youth to pursue and achieve their dreams. 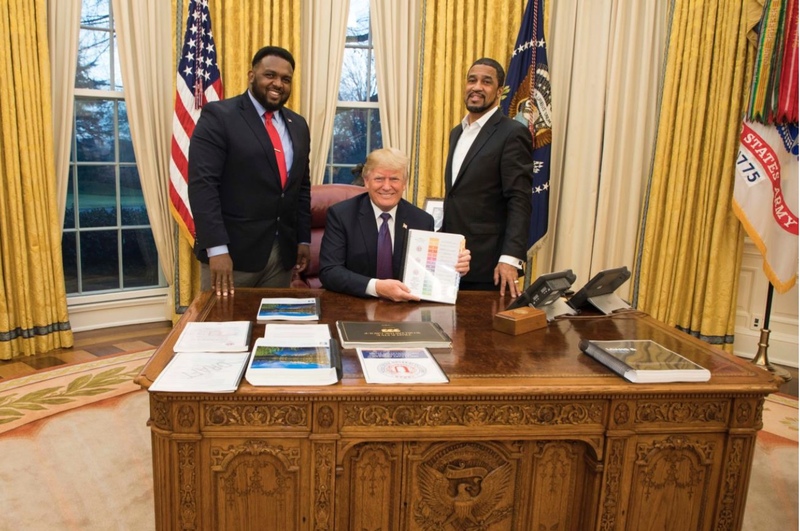 Cultivating the God-given skills and talents of millions of American youth who have been neglected for decades will unleash a new powerhouse of American dreamers into the public, private and political spheres. Urban Americans are dreamers too. Child poverty is pervasive in America’s urban cities negatively impacting educational outcomes. While children from middle-income neighborhoods have an average of 13 books per child, children from poorer neighborhoods share one book per 300 children. One of the first priorities in revitalizing urban communities is to invest in quality education and school choice. Not only do urban communities need better schools but also smaller classrooms to provide a more balanced teacher-to-student ratio. Technology such as virtual reality can immerse students in real-life scenarios and inspire them to break the poverty cycle and achieve their American dreams. URC believes in school choice so urban students can pursue new horizons and improve life for themselves, their families, their communities and even their country. Sixty-six percent of African American children and 42% of Hispanic or Latino children grow up in single-parent homes—80% led by mothers—suffering the emotional toll of divorce, abandonment or abuse. Over 40% of children living in female-headed families are poor. Statistically, a child raised by a single mother is 400% more likely to be poor. By launching programs that will train urban parents in proper and healthy living, URC will ensure the health, safety, and well being of female and male workers as well as their families. URC will also offer services in: training and professional development; budgeting and economics; subsidized daycare; entrepreneurial mentorship; nutritional guidance. Revitalization begins in the epicenter of urban communities—urban families. 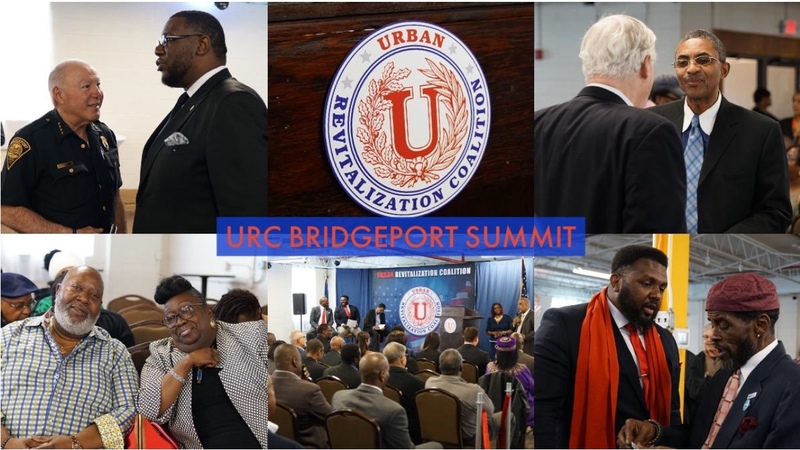 URC is committed to bringing back the original interpretation of the word “police” by opening communications, increasing the frequency of cooperation between citizens and leaders and restoring trust. Through focused deterrence strategies, adopting the leadership style of “management by walking around” and empowering community accountability organizations to serve local residents, URC believes we can achieve peace through strength in Urban America. Many of America’s founding fathers were people of faith and their beliefs of morality and freedom of religion shaped America’s founding documents from a Judeo-Christian perspective. Markedly more religious than other communities, many Urban Americans integrate faith into daily living—with 87% of African Americans and 85% Latino Americans citing the importance of regular church attendance as well as prayer. 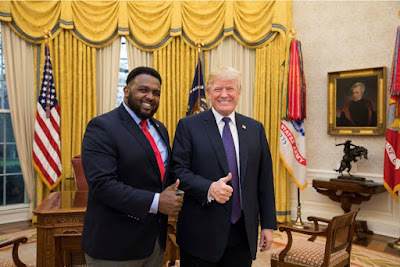 Now, with the most “faith-friendly President” and record levels of charitable giving, America has a tangible opportunity to strategically partner with faith-based and community organizations in urban communities to ensure all Urban Americans are empowered to pursue their American dreams. 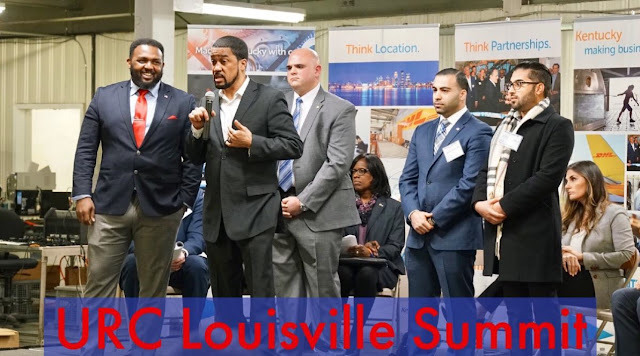 Whether combatting under-education, incarceration or human trafficking, the Urban Revitalization Coalition is committed to assisting faith-based organizations to serve urban communities.